Est. 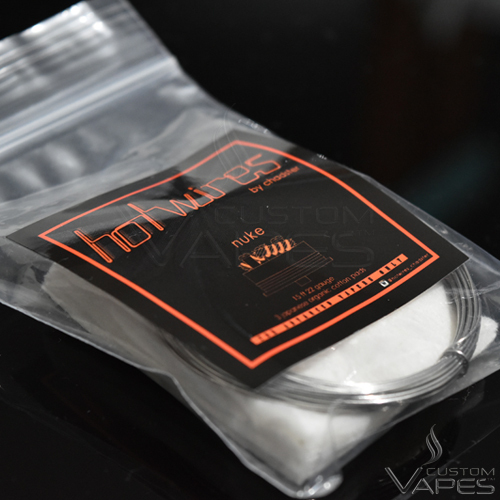 in 2013 Custom Vapes exclusively introduced Hotwires by Chadster to the UK. The first of its kind Hotwires are custom made resistance wires specially designed for sub ohm vaping. 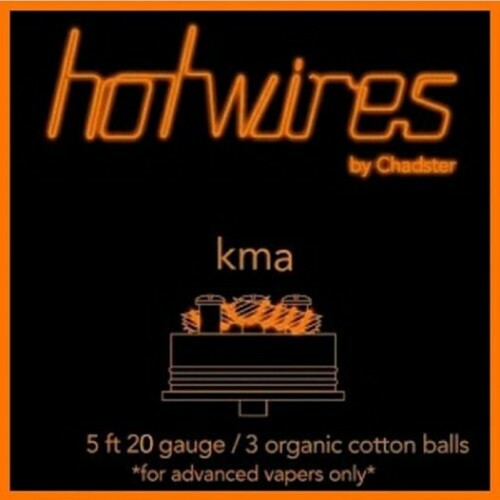 Made in Sweden for Chadster Vapors in the U.S.
Hotwires are custom made food grade surgical resistance wires manufactured in Sweden made for Chadster Vapor™ in the US. The manufacturers R&D adjusted the alloy metal composition of the wire to react to specific likings unlike the standard 80Ni/20Cr. 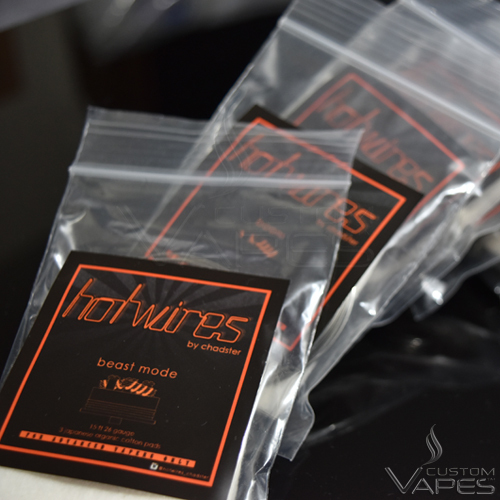 These Hotwires are specially designed with hybrid Kenthal base for sub ohm and micro coil builds. 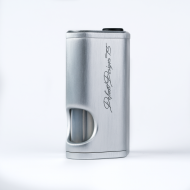 There is no need to do a 3/4 wraps to achieve vapour production and loose the flavour. You can now do 5/6 wraps and achieve the same resistance with more vapour production and flavour. 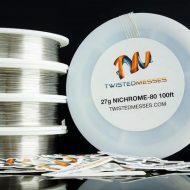 Chadster and Team Hotwires suggest micro coils for the best performance and production, Hotwires do not need torching, simply pulse fire with half drained batteries prior to set ups. 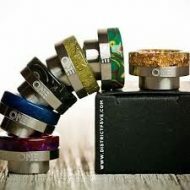 Please read the disclaimer below before purchasing this product, DO NOT purchase if you are not comfortable or experienced with building coils, have no knowledge of ohm law and battery safety. Disclaimer: Hotwires are for the advanced vapers only with access to multimeters, high discharge batteries and a working knowledge of how electronic devices work. Please ensure care is taken as to not to cause damage/harm to your atomizer, vaping devices, or yourself. Vape responsibly, upon purchasing this product you agree that Chadster Vapor™ and Custom Vapes™ will not be held responsible to any injuries or property damage caused by using/misusing this product. This is by far the best wire I have used in my limited experience. I know everybody has different needs, but this gives me the flavour I have been looking for from simple wire builds. 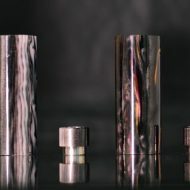 I would recommend starting with “nuke” Its easy to us, lasts, good value, and god service from Custom Vapes. Firstly great service from Custon-Vapes!!! Like the previous reviews I agree with all the comments, this wire is awesome and in my opinion after building and using it, it’s worth every penny! 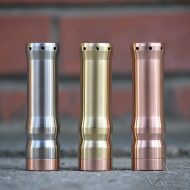 Bought the nuke wire for my hybrid mech mods – Brilliant stuff!!! Introducing 36g Clapwire by Hotwires Chadster. 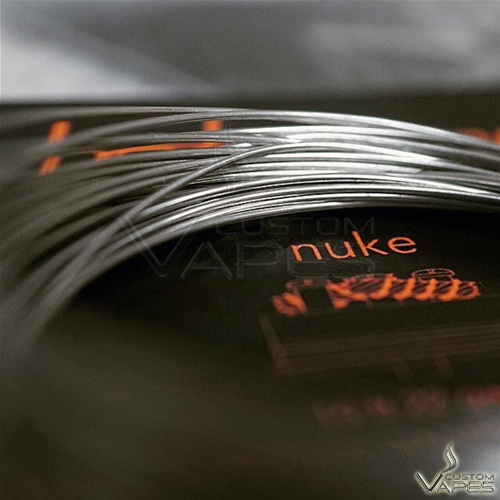 The Clapwire is specially designed with the Hotwires custom touch for all your intricate staggered claptons, fused claptons and alien builds. Coming Soon 34g/38g/40g Clapwire. 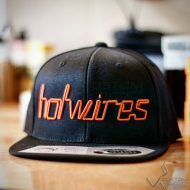 The ultimate OSFA Hotwires Snapbacks by Hotwires Chadster directly from the US, comes in black with orange 3D stitching, patented flexi fit with unparalleled comfort.